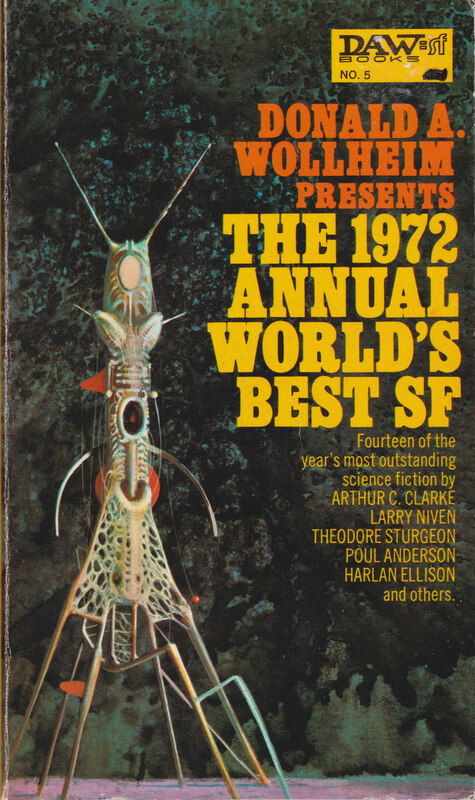 And other than a few satires here and there, my favorite SF reads of 2016 fit firmly within Megan’s descriptors. 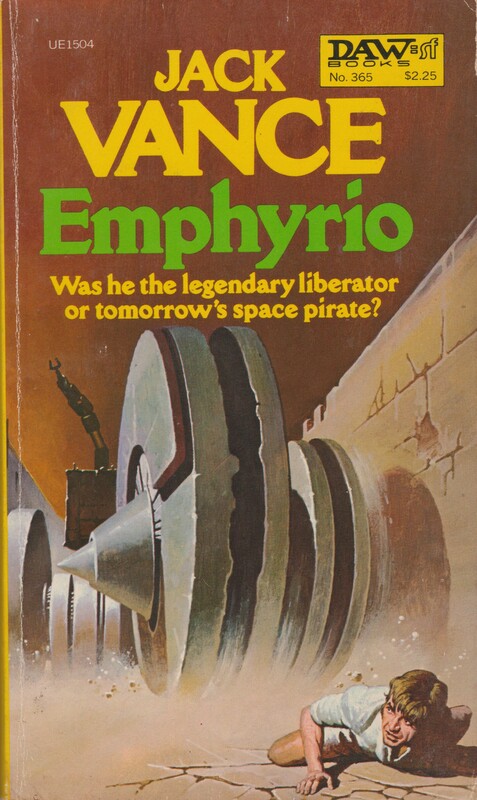 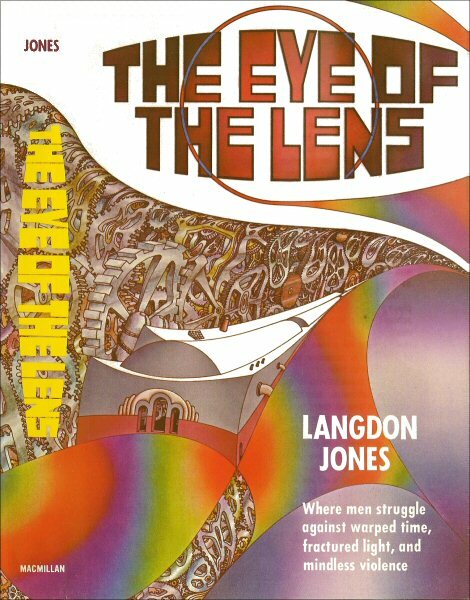 Fresh off of Langdon Jones’ wonderful New Wave collection The Eye of the Lens (1972) I decided to see if any of my unread anthologies contained his work—queue The Best SF Stories From New Worlds (1967). 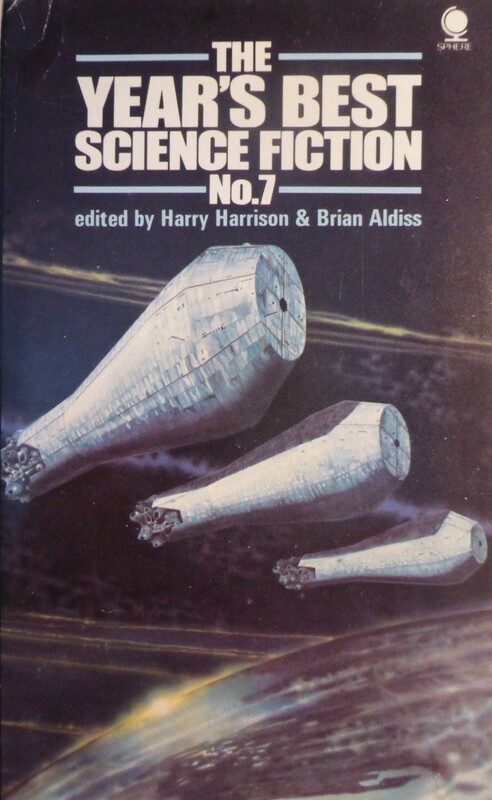 Unfortunately, Jones’ contribution is far from the best in this absolutely stellar collection. 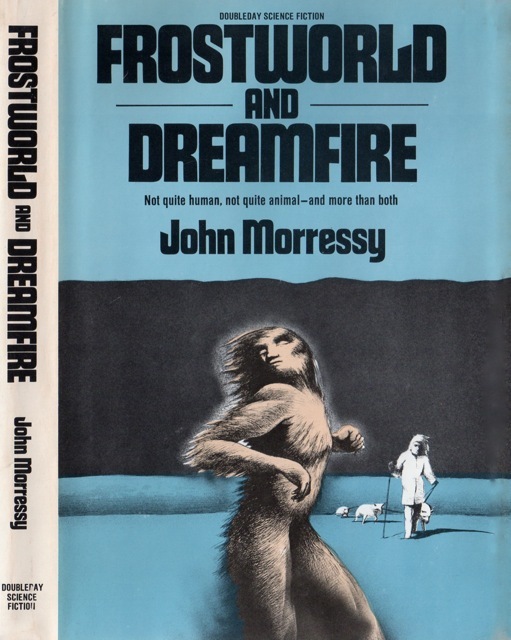 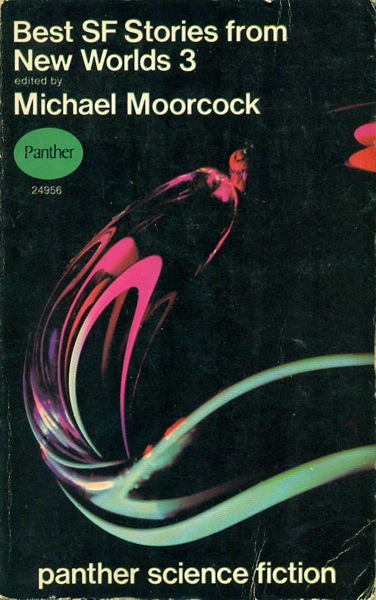 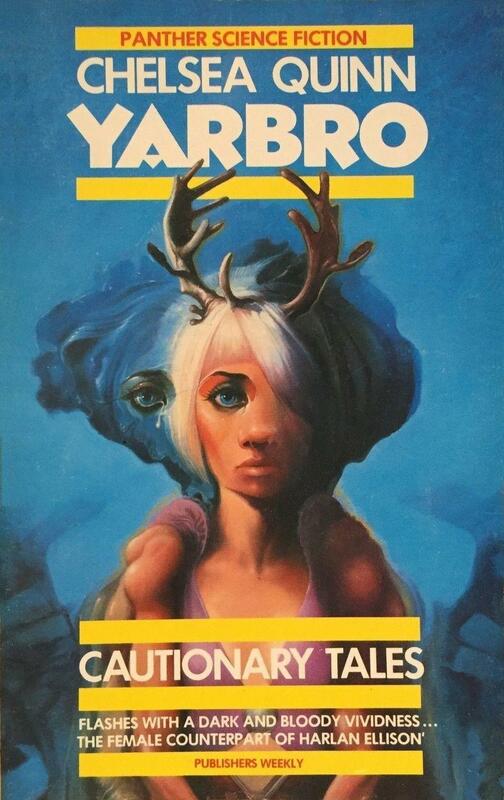 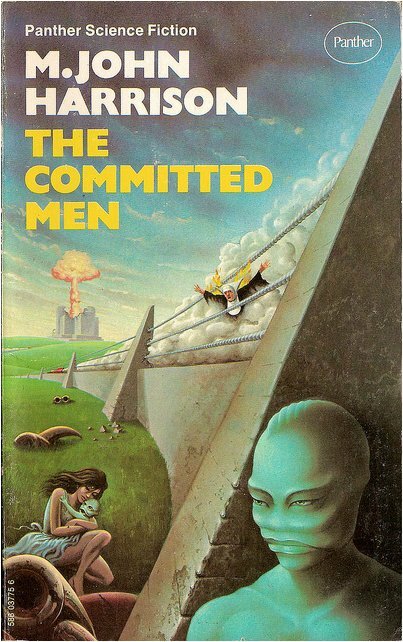 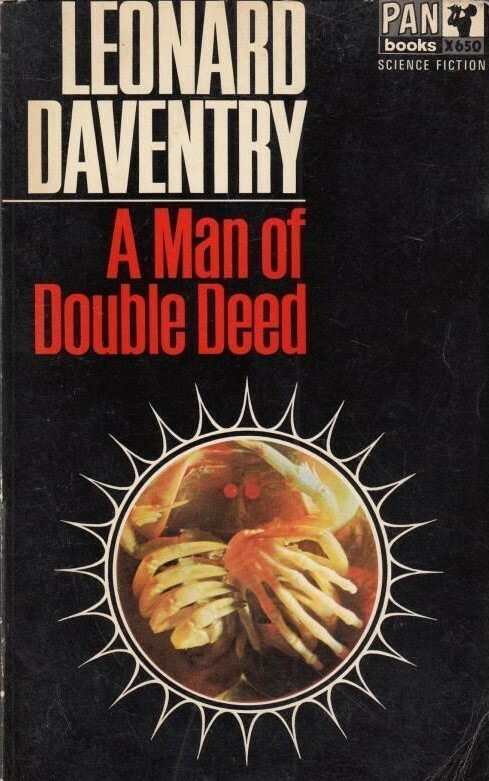 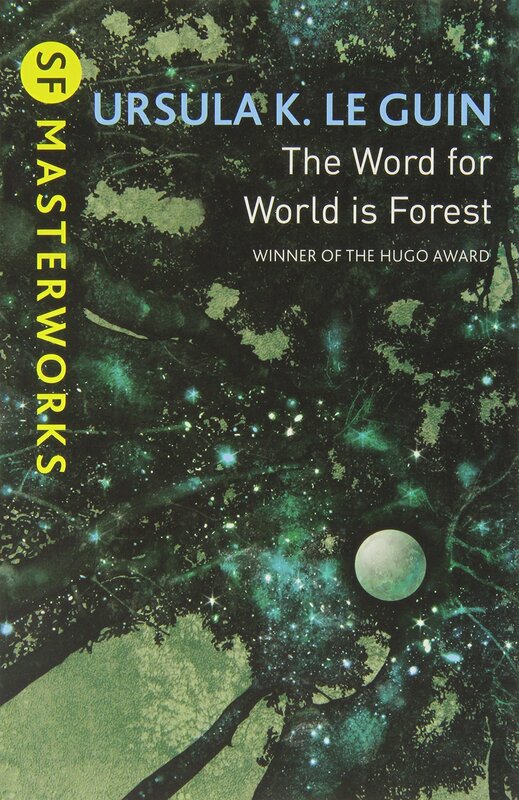 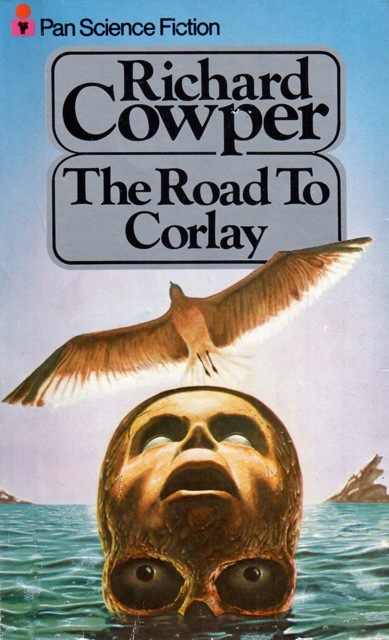 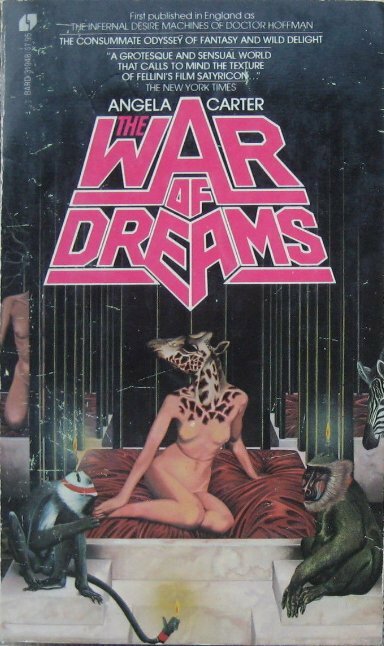 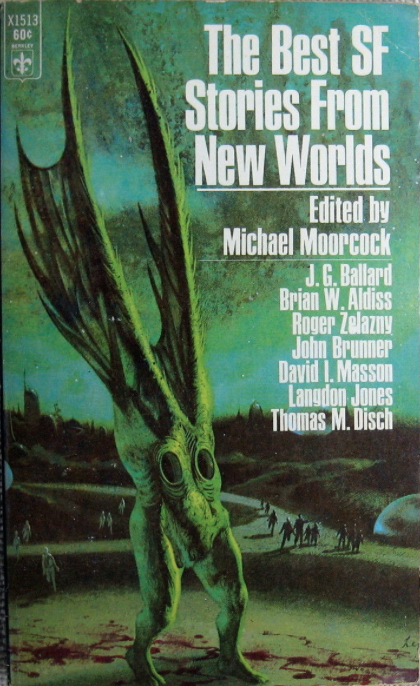 This 1967 volume was the first in a series of eight Best Of New Worlds anthologies edited by Michael Moorcock between 1967-1974. 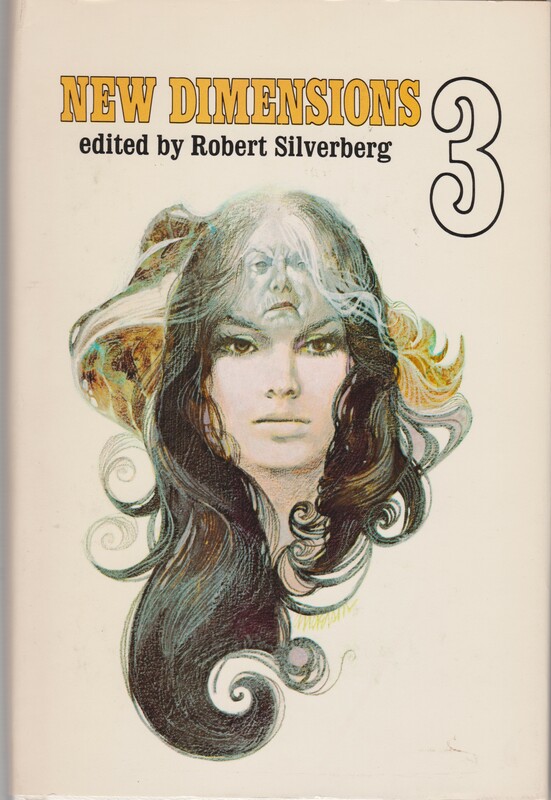 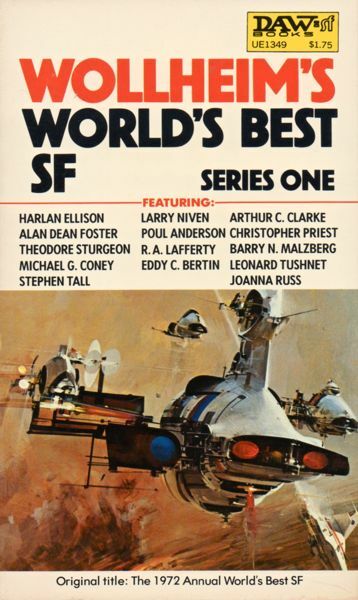 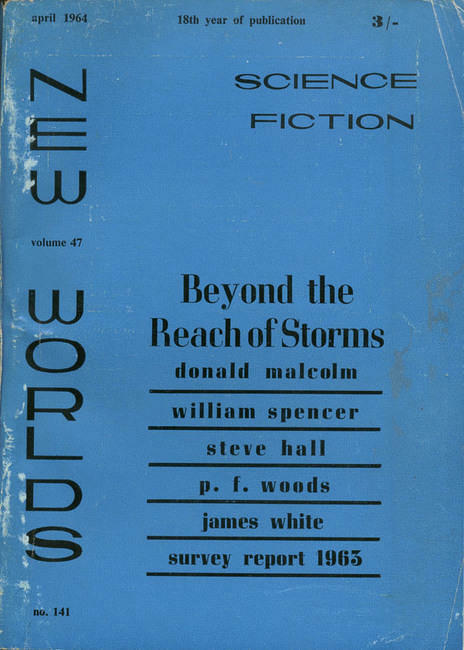 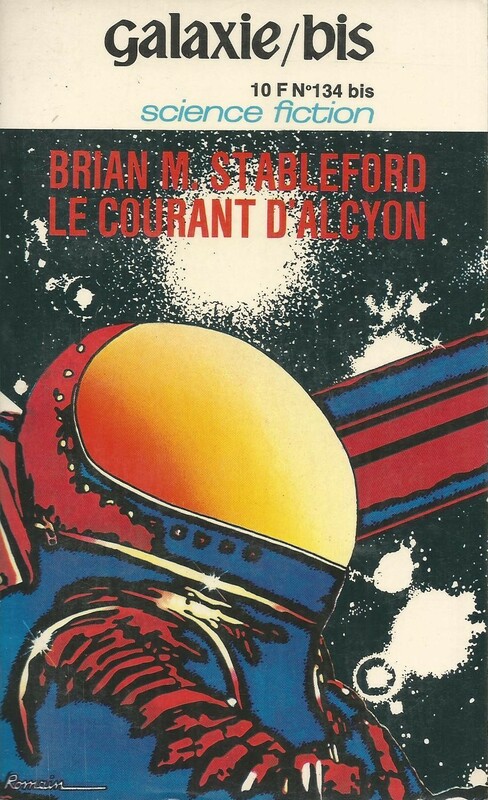 I reviewed The Best SF Stories From New Worlds 3 (1968)—i.e. 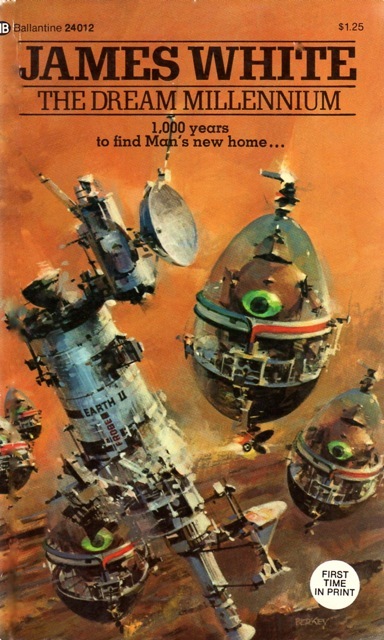 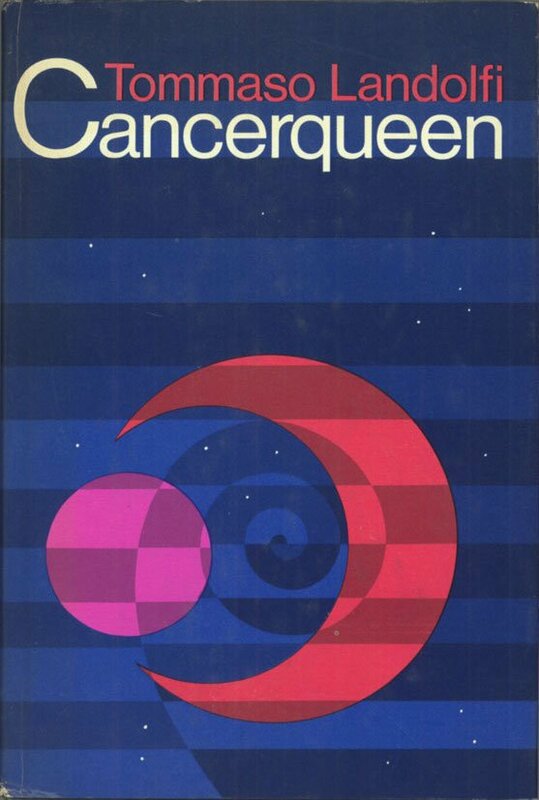 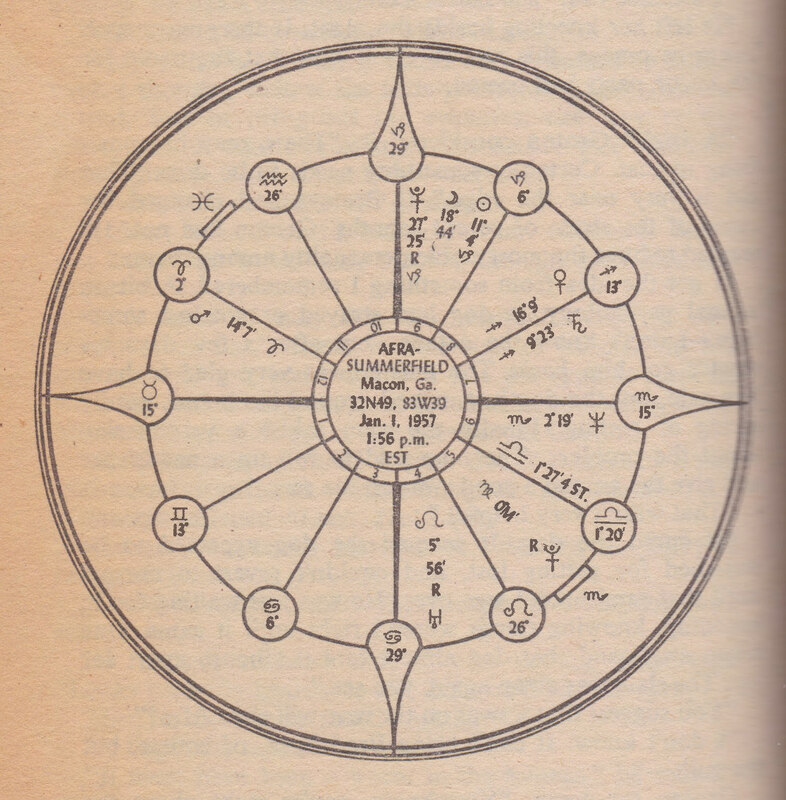 the one with Pamela Zoline’s must-read “The Heat Death of the Universe” (1967)—a while back.